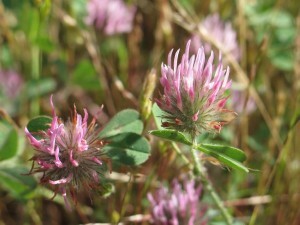 Rose clover is an annual clover, which can re-establish itself. Set stocking is recommended, with stock just being removed while the plant is flowering to facilitate better seed production. does well on light soils.